Tweet The Power Of Lightning! How quickly would you say yes to being granted the power to control lightning? Ok, since that has hitherto been impossible, what about the lesser power of detecting and tweeting any nearby lightning strikes? 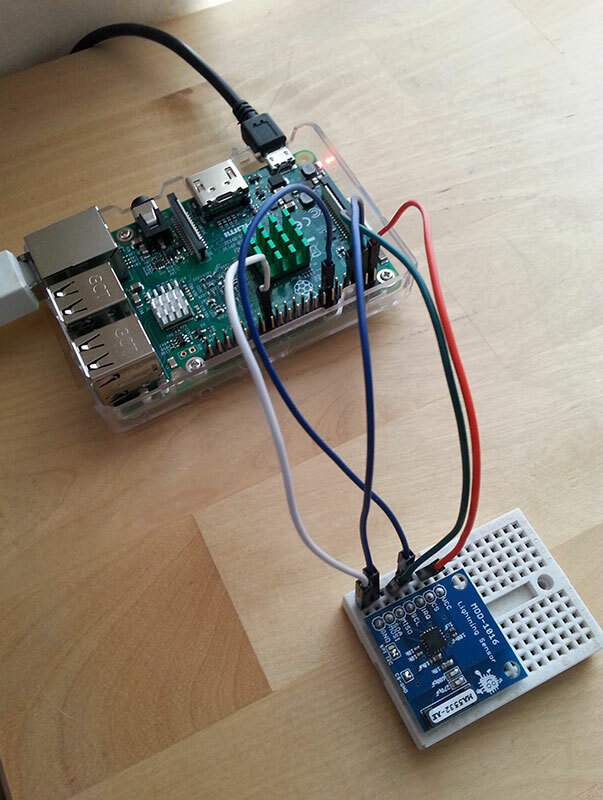 Tingling at the possibility of connecting with lightning’s awesome power in one shape or another, [Hexalyse] combined AMS’s lightning sensor chip with a Raspberry Pi and a whipped up a spot of Python code to tweet the approach of a potential storm. Trusting the chip to correctly calculate strike data, [Hexalyse]’s detector only tweets at five minute intervals — because nobody likes a spambot — but waits for at least five strikes in a given time frame before announcing that a storm’s-a-brewing. Each tweet announces lightning strike energy, distance from the chip, and number of strikes since the last update. If there haven’t been any nearby lightning strikes for an hour, the twitter feed announces the storm has passed. It just so happened that as [Hexalyse] finished up their project, a thunderstorm bore down on their town of Toulouse, France putting their project to the test — to positive success. Check out the detector’s tweets (in French). We recently featured another type of lightning detector that auto-deploys a lightning rod once a storm arrives! I imagine that it is the change in the RF spectral profile over time and the pulse patterns. Who knows what the minimum detail required is to be reliable most of the time. You can put a lot of analogue circuitry on a piece of silicon these days. Is it true that the chip solutions are very low range resolution, about 2 miles? I read it’s the pulse patterns indeed (main RF impulse are preceded by smaller pulses when a lightning strike happen). Yep that’s true for the distance resolution : 1-40km in 14 steps so a bit less than 3km (1.8miles) steps. Lightning would be the perfect weapon if it weren’t so hard to aim. I can’t figure out who wrote that – I thought it was a science-fiction author. A ring of overlapping lasers, fire a magnetron down the centre and you’ve got your conductive path. Make two of them with a big thick lump of copper, with a hole in it, to catch it before it destroys your equipment, the first pulling it down out of the atmosphere, the second sending it to something you would rather wasn’t there anymore. Too complicated. Borrow a leaf from meteorology research and plant a model rocket with a trailing copper wire and shoot that into a cloud. Instant lightning strike. Isn’t this basically how the shock guns in Unreal Tournament worked, according to the fluff text? Well from the picture of his twitter feed this is an eclair detector, yummy! Have you seen https://www.lightningmaps.org/ ? NowCast have a really cool world map for lightning: https://www.nowcast.de/en.html they also detect cloud-to-cloud strokes!